I read recently that people upload 100 hours of video to YouTube every minute, and that if you tried to watch every video currently on there, (assuming no new videos are uploaded while you are watching) it would take you 60,000 years! So it’s no wonder you can lose yourself for hours on YouTube, watching anything from the latest movie trailers, music videos or just laughing at funny animals – this is one of my all time favourites (click on the panda picture) – be sure to have the sound turned on. But YouTube can be really useful if you don’t know where else to look for help with something (I learnt how to re-grout my shower from a lady on YouTube) and that includes help with your home IT. Lots of people post tutorials that are designed to solve your IT issues, but they can be of variable quality and sometimes you can end up more confused than when you started. Also, with so many videos on YouTube, you can spend hours searching for precisely the information you need and never quite find it. 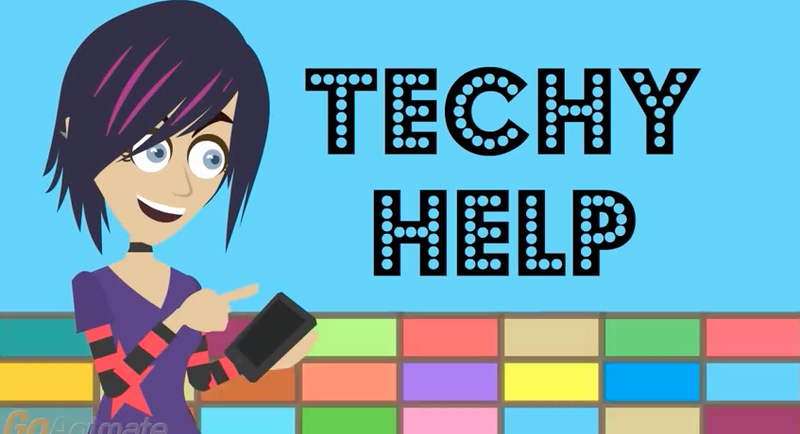 So this blog post is really just a shameless plug for the new Fingertips promotional video, that talks about some of the ways we can help with your home technology. You can watch it here, or on the home page of our website. Please let me know what you think of it, or just send on your favourite YouTube videos for us to enjoy.